Founded in 1844 (first year of Hiroza). The area around Chichibu 's mountains is a warehouse that has been making sake for many years in Ogi - no - kuni city with a population of 10,000 people surrounded by nature. The annual production volume is about 500 stones. It is a vibrant brewery that is doing sake making handmade with carefully "the amount that can reach the eye" with 4 persons mainly in their 20's. Ogoshi's only sake brewery, the first woman to be born since its founding. Mariko Sato, 26 years old, said that he wanted to make sake with fine grain and beautiful condition. 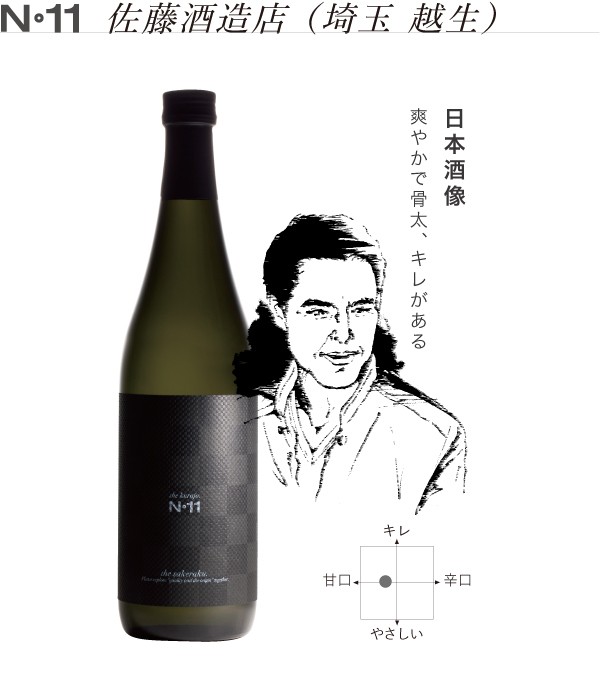 Mr. Sato made sake for the first time, it is easy to drink sake for women.